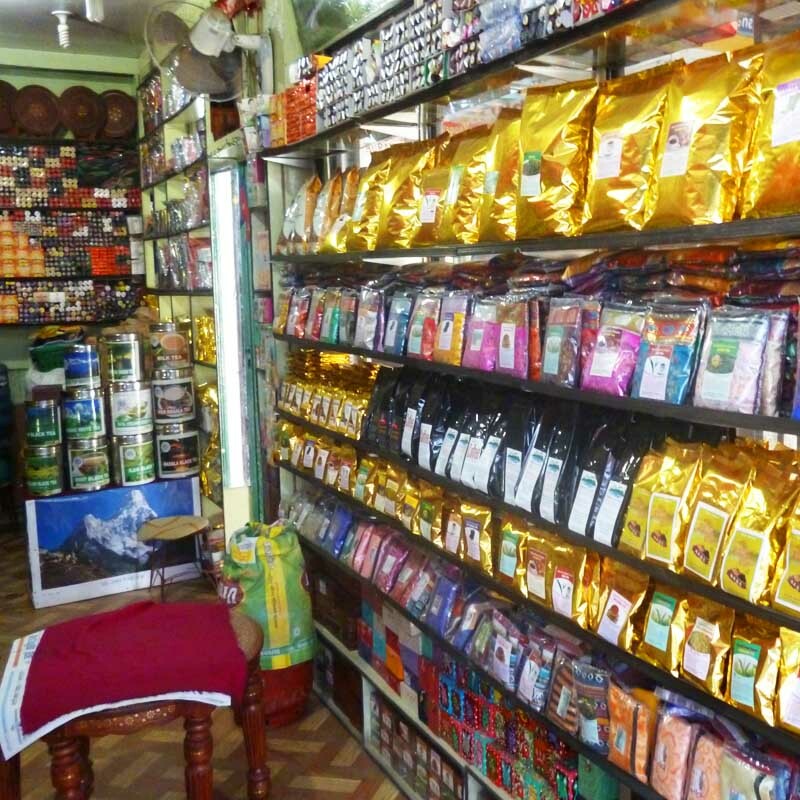 High Everest Tea Traders are the agricultural products exporters in Nepal which has been providing tea and other Nepali products since past many decades. We have been the pioneer in this business as we provide you with best quality products and guarantee. 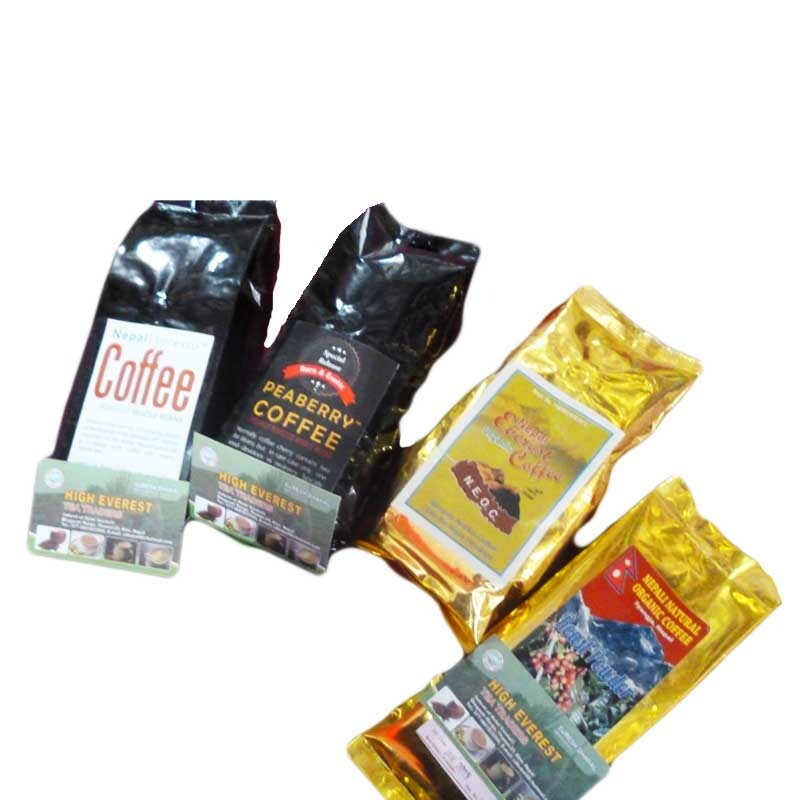 We have been the leading company in tea and coffee products since past many years. We extract tea products from the natural enviroment. 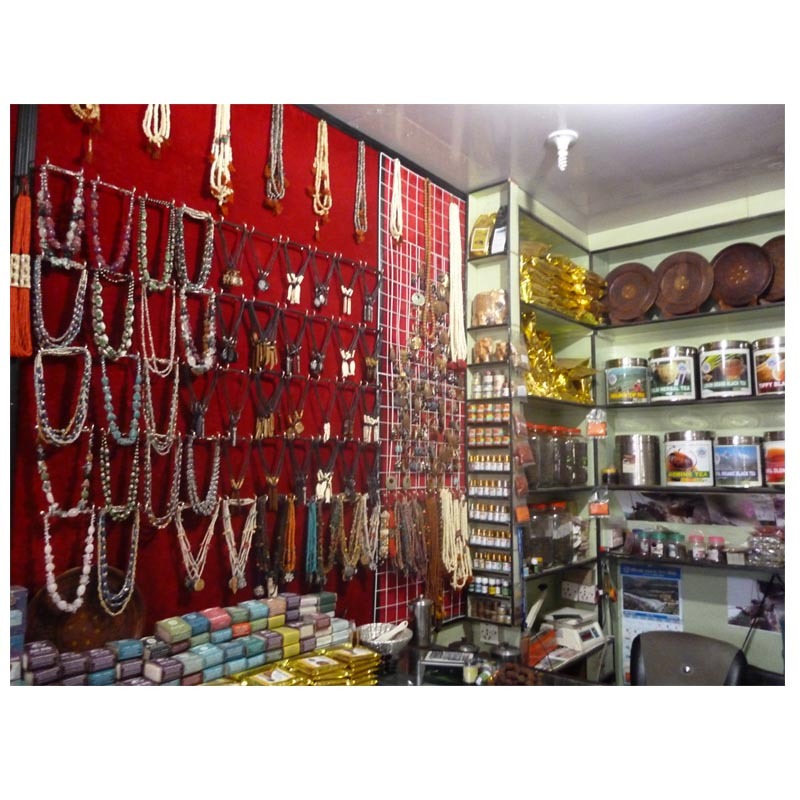 The "MALA" we provide you are of export quality. We deliver you the products with the help of the cargo service. 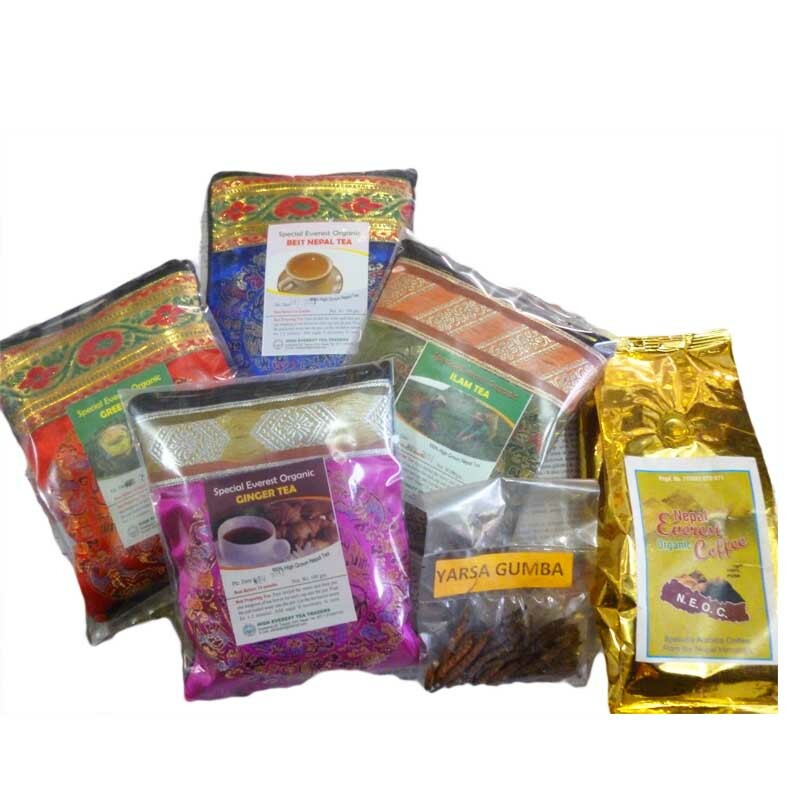 We deal the products like MALA and other Tea products in wholesale price. 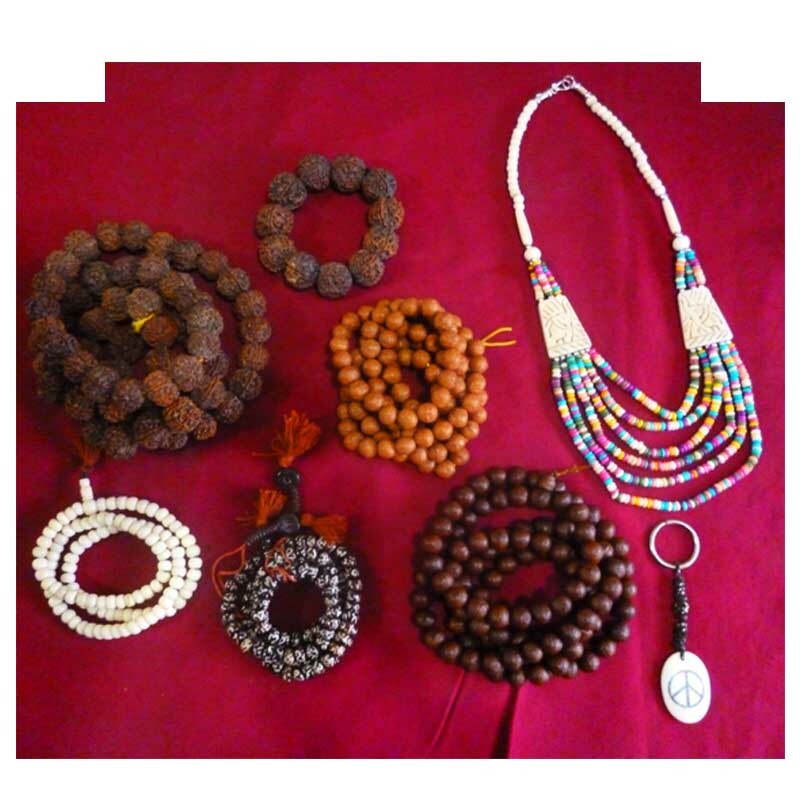 These are the over all view of all the special kinds of MALA that are available. You can find Nepali teas of various taste and quality. 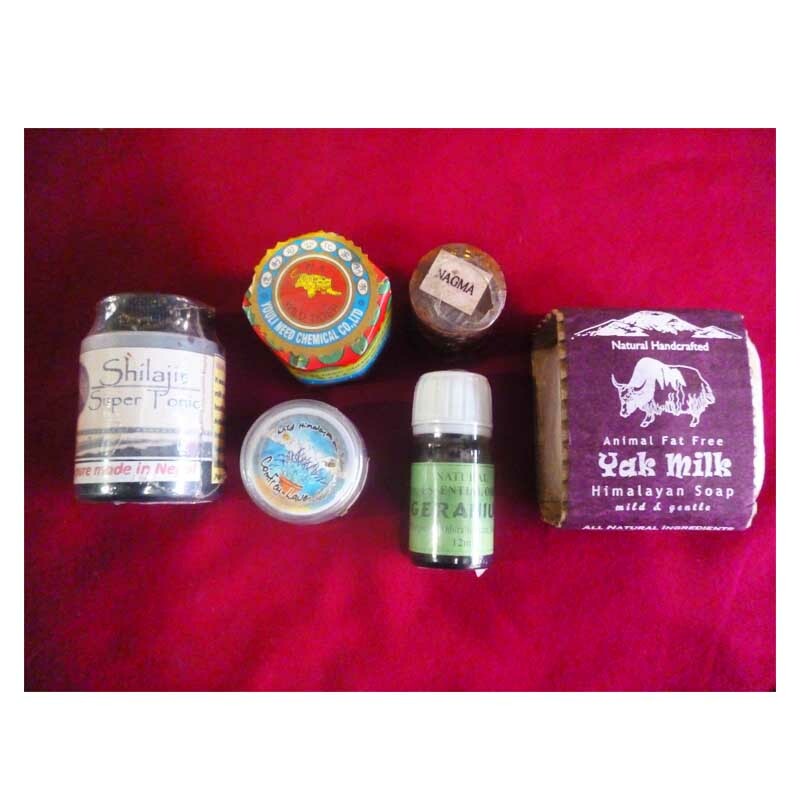 We export in demand of these products. 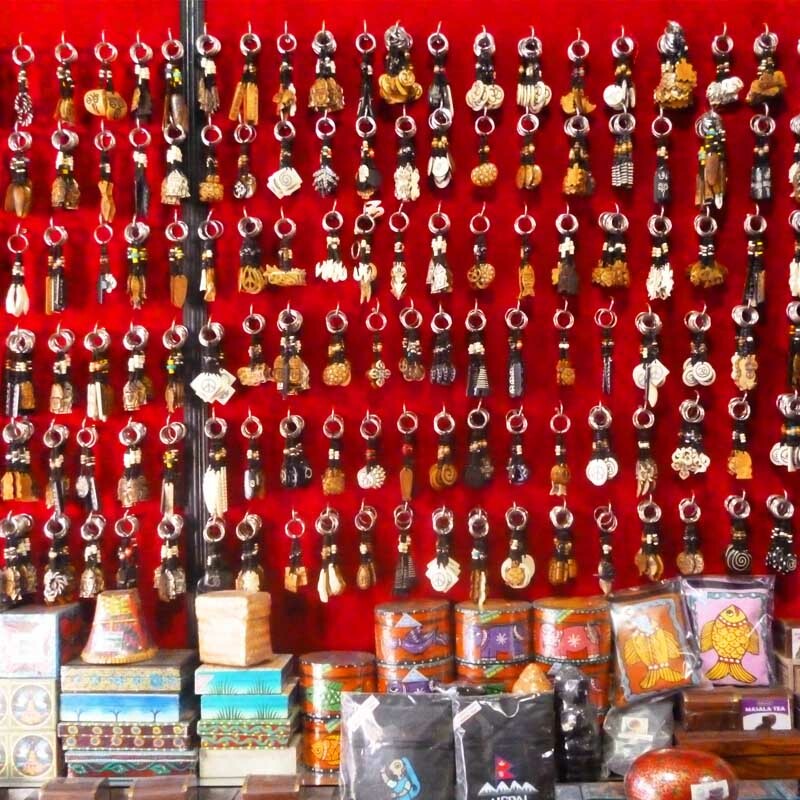 We also provide you with various designs of key rings and lockets ranging different prices. 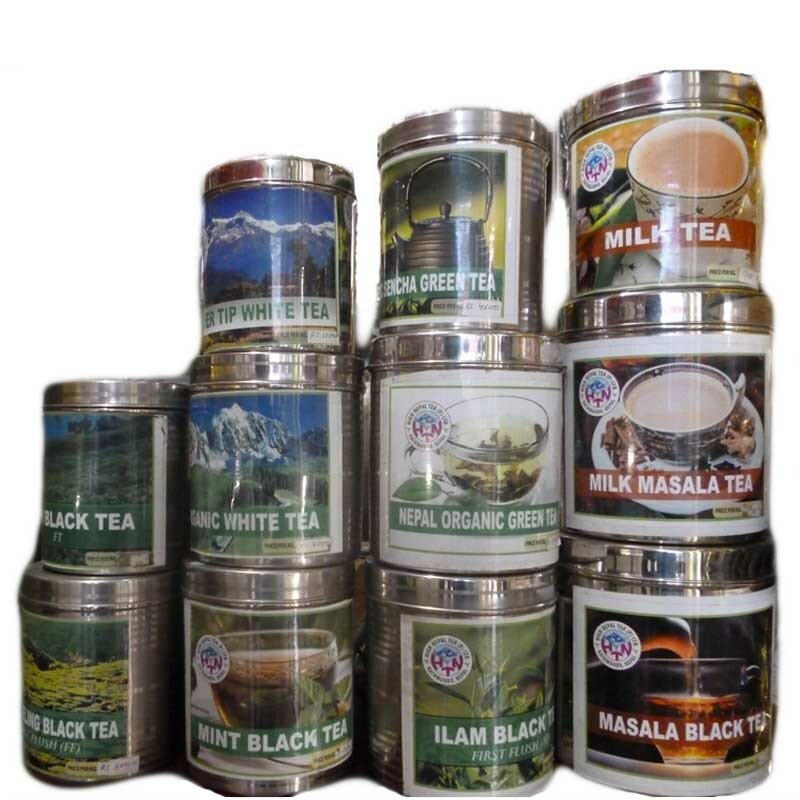 Various masala tea, milk tea, organic tea, Ilam black tea etc are available.